Do you want to escape the city ? Peace is calling you ! Enjoy your holiday to the full range of activities in our hotel . Enjoy the new experience. 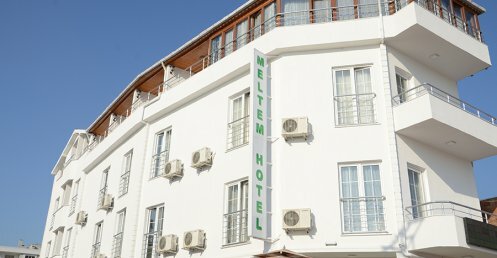 Reviews Our hotel is 50 meters . Make water sports at the beach which İğneada away. 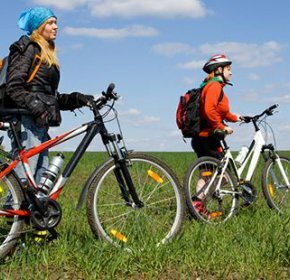 Reviews İğneada'da the spectacular nature trekking, hiking and cycling tours of the building . 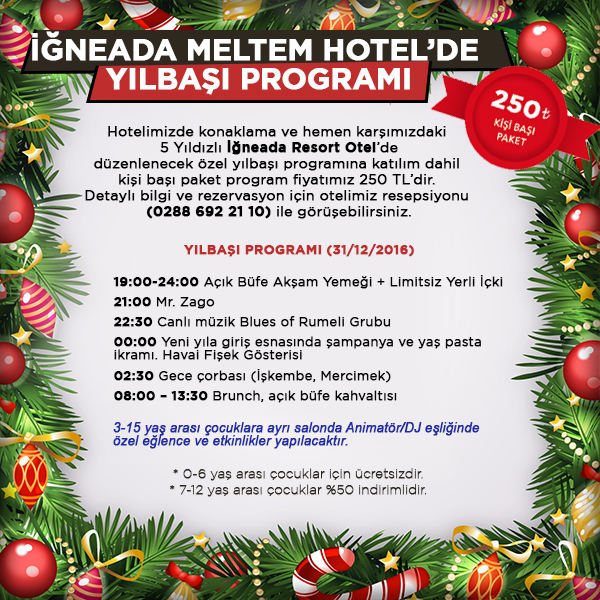 Since 1998, the tourism sector & ouml ; r & uuml; the dorms i checks for good, and the foreign agency activities y types for R & uuml; skin our company in May 2015 İğneada breeze hotel with turizmda the tec types for 've been transferred to the hotel management. Follow our social media account !.